Ever wondered what the difference is between up and down shear router bits? To the untrained eye, telling the difference between these bits can be difficult if you see them sitting side by side; however, once you see them rotating, the difference becomes clear. The major differences between up and down shear bits are the chip evacuation rate and the finish quality. Up shear bits are used for faster feed rates and deeper holes where chip evacuation is key (although multiple passes are still suggested for deep holes and mortising). The upward rotation prevents debris from littering the cut which reduces friction and edge wear. While this is great for chips it can create finish issues if used incorrectly as the upward rotation (which creates lift) will potentially fray fibers around edges. The down shear bit leaves a very crisp edge but is less effective with chip evacuation, which can lead to excessive friction and tool wear if not run correctly. Down shear bits are a good choice for cutting shallow grooves or dados with visible edges. One other note – down shear bits are generally run slower than up cut bits due to the chip evacuation speed. This is another reason for cutting shallow grooves in multiple passes vs going deep on one pass. The slower feed speed allows the bit more time to evacuate chips which will help avoid excessive tool stress or friction. The down shear carbide spiral bit is far more popular because many router tables have less than efficient, vacuum hold-down which makes the up-shear bit want to lift the panel with it’s upward cutting motion. This results in unacceptable vibration and movement of the panel. So which is right for you? Ultimately you want to have both up and down cut bits on hand so you can select the right bit for the cutting situation. 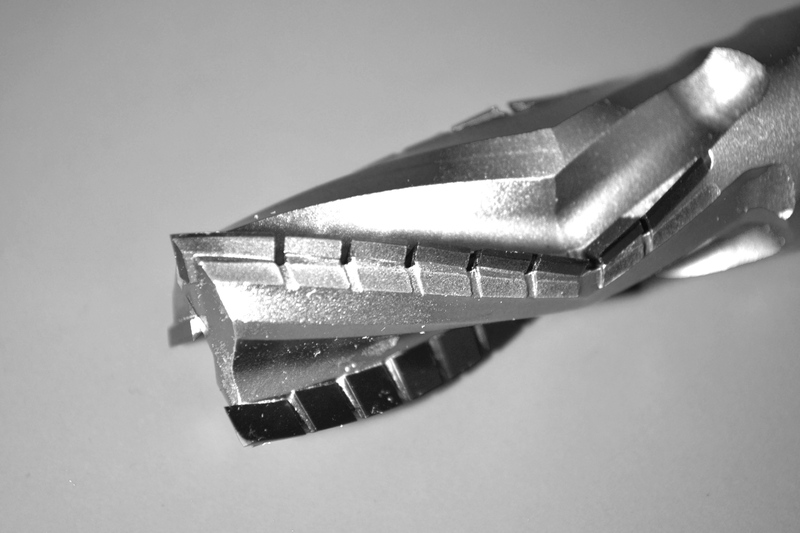 If you have the same repetitive action on consistent material you should see if Diamond PCD is an option over Solid Carbide as the cost savings over time can be considerable. Have questions on this or anything else? Don’t hesitate to contact us! 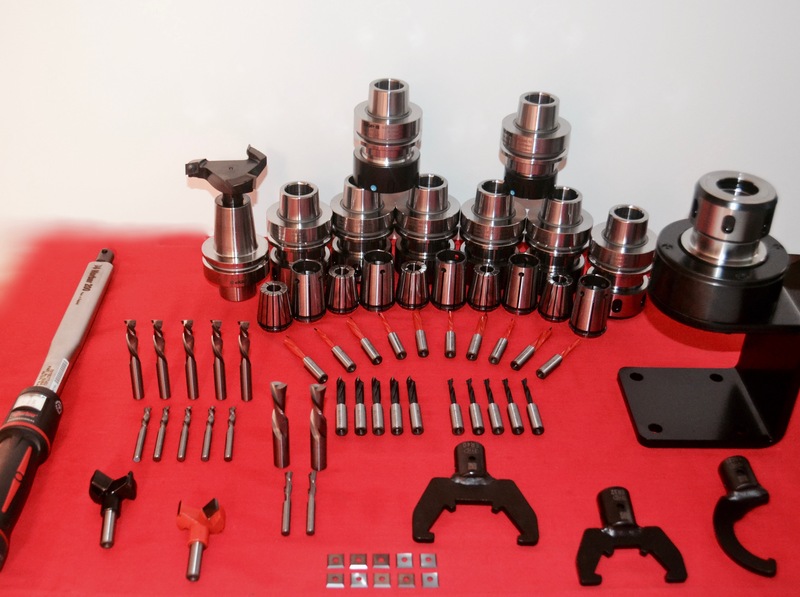 We design and make custom tooling and inserts more accessible for machine shops of all sizes which can help significantly reduce your total cost of tooling. 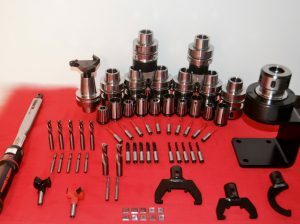 Whether you are in need of tooling for your shaper, moulder, tenoner, edgebander or CNC router, this is the ideal time to experience the many benefits of insert tooling. 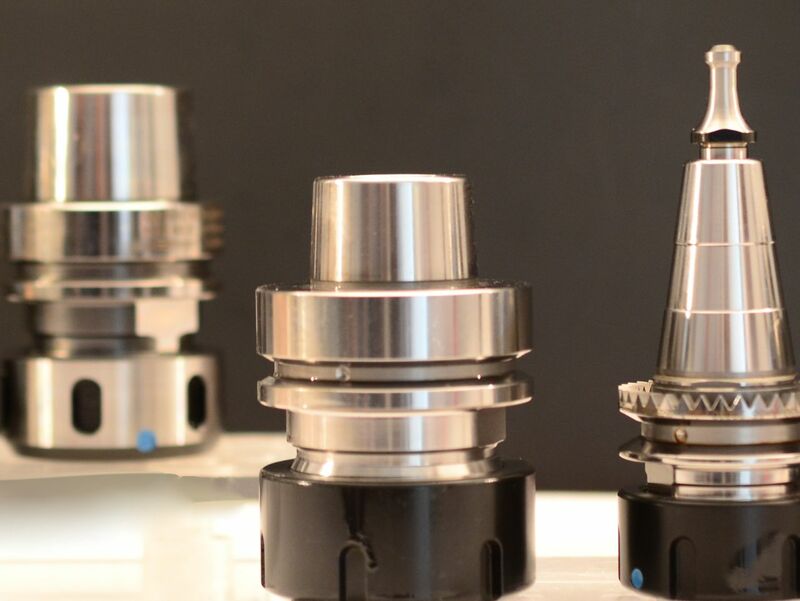 If you have an upcoming project that requires a custom profile, or if you are currently using carbide tipped brazed tooling, then adding inserts can significantly reduce your costs and increase productivity. To get started, send us your wood sample, profile sketch or drawing or give us a call at 1-800-544-8436.